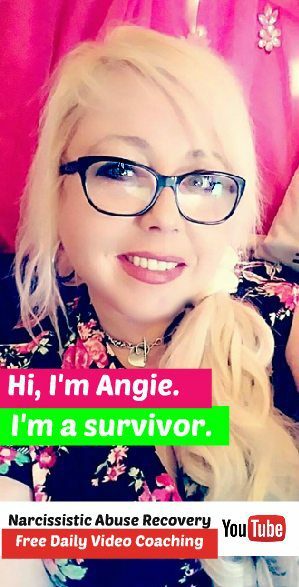 A totally free and completely secure online support group hosted by certified life coach Angela Atkinson. 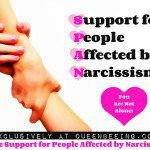 SPAN is an acronym for Support for People Affected by Narcissism. 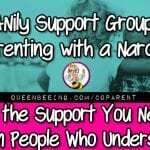 This is a secret online support group forum hosted on Facebook. Given the volatile nature of narcissists, the SPAN group on Facebook is a secret group – so you won’t be able to find it online – and even if they saw it, most people wouldn’t recognize SPAN as anything to be concerned about. This is a Safe Place. While you’re here, we’ll take care of you. For the protection of our members, the following safety precautions are put in place. Each member will be individually vetted, up to the point of our capabilities, and if anyone makes a group member feel unsafe, admins will handle the problem swiftly and without question. Anyone who harrasses, intimidates, overly criticizes or otherwise engages in “triggering” behaviors will be permanently blocked from the group – that means they will no longer even be able to see the group in their search, much less actually access it. If admins will be on vacation or away for more than 24 hours, we will find a trusted substitute to ensure everyone’s emotional safety during the time we’re away. We reserve the right to remove any member without notice if we find there is a conflict of interest (such as a suspected narc who is stalking his or her victim). We also reserve the right to amend the rules at any time in order to preserve the safety and privacy of our members. Click here to check apply to be in the group. There’s no charge – it’s another one of my Pay It Forward initiatives. The application just takes a moment, but is required in order to ensure the safety of our members. Join SPAN Today! Also see the ultimate resource list for victims of narcissism.